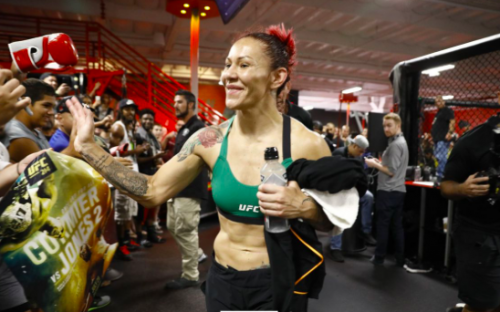 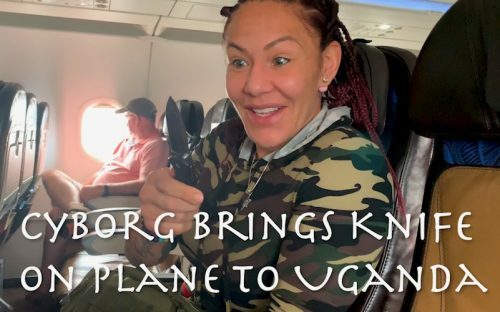 This is the introduction to our new digital content series called “Makeup Interviews” where we will be doing just that, interviewing Cris Cyborg while her makeup is being done. 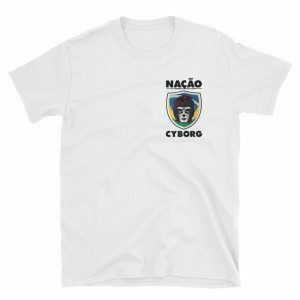 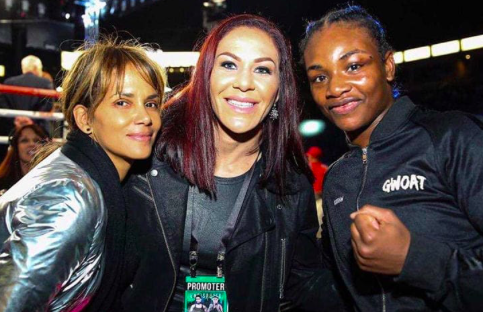 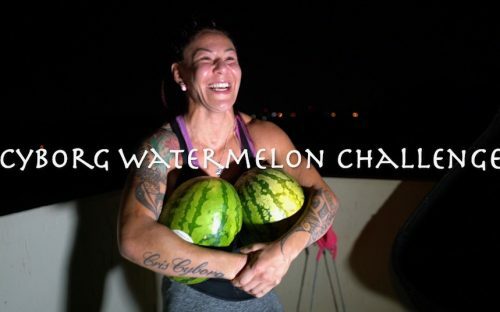 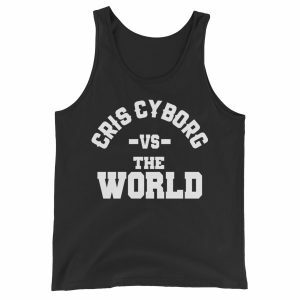 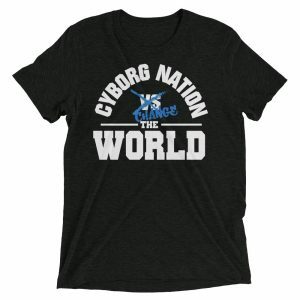 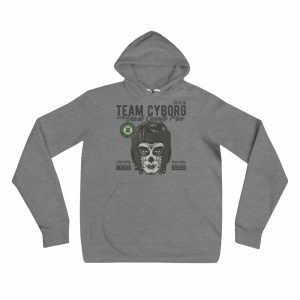 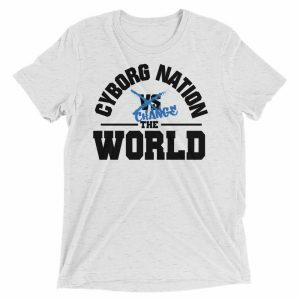 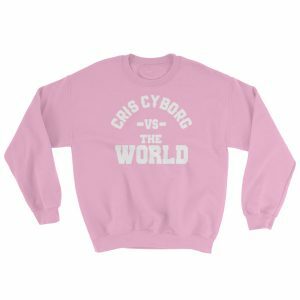 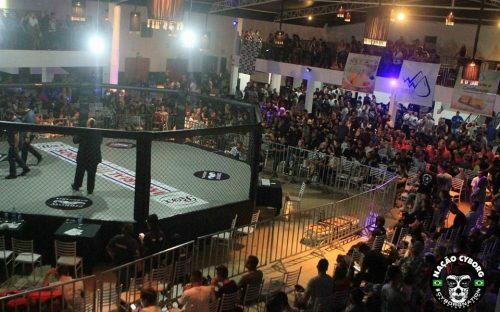 The first in the series features Cyborg Nation Joey Vlad sitting down with the Champion asking her thoughts after her initial face-off against Amanda Nunes, Who she thinks will win the Tito Ortiz Vs Chuck Liddell trilogy fight, Oscar De La Hoya joining the promotions of MMA, and more. 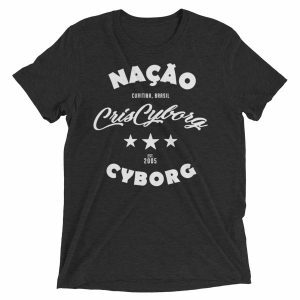 If you have not picked up your official UFC 232 #KeepBrazilCreonteFree T-shirt, you can do that in our online shop and have it delivered ANYWHERE IN THE WORLD with our International shipping options. 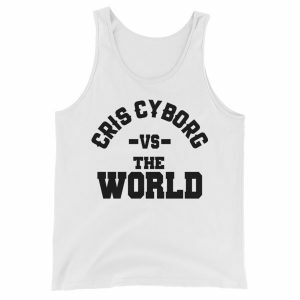 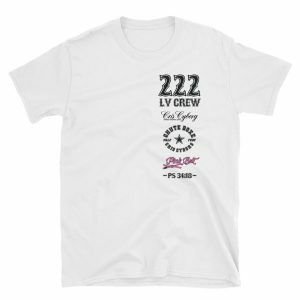 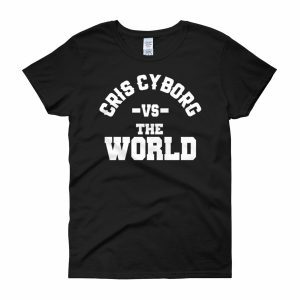 Get your T-shirt now, ahead of the UFC 232 Pay Per View so that you can wear it Dec. 29th. 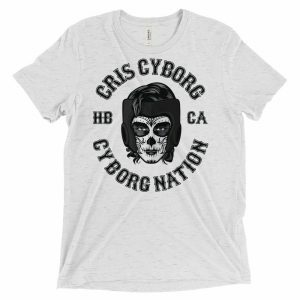 We will be running a limited design of the Creonte Free themed UFC 232 Fight Shirt on Black Friday! 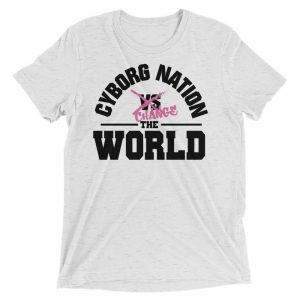 Make sure you check out our store Friday after Thanksgiving–for this limited design. 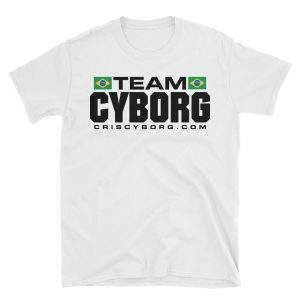 Fans who are ready for the Ortiz Vs Liddell PPV can order their PPV on Black Friday and save 50%. 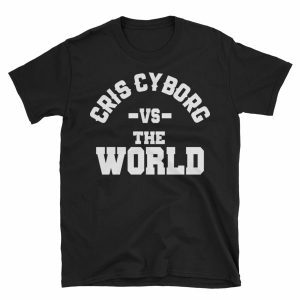 Order #OrtizVsLiddell3 HERE.